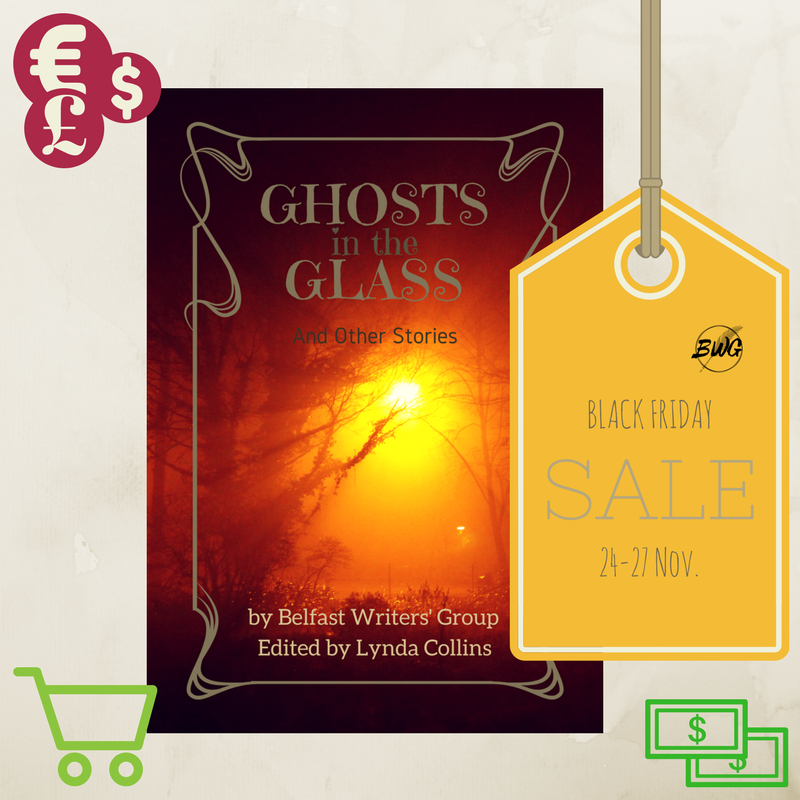 From now (Friday, 24th November) until Monday (27th November), Belfast Writers’ Group have our first short story anthology Ghosts in the Glass on sale for just 99p! 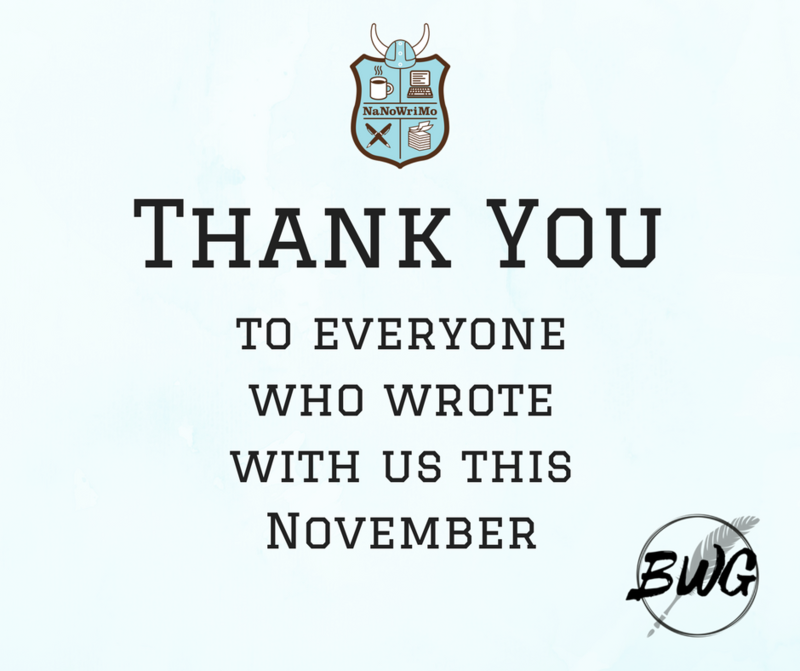 November, in case you didn’t know, is National Novel Writing Month during which thousands of people the world over try and and write 50,000 words over the course of 30 days. 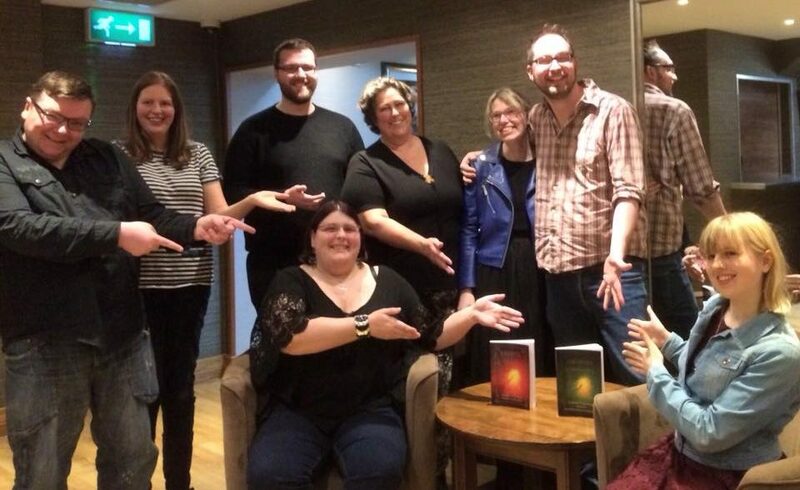 Various Belfast Writers’ Group members have attempted this over the years – some with more success than others – and this year we’re trying again. 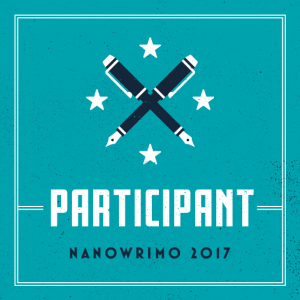 For 2017’s NaNoWriMo there will be weekly ‘write ins’ in which you can come along for two hours each week to meet up with fellow wrimos, discuss how your project is going and, well, write. I’ve put up a Facebook event for Week One already, which you can find here. For future updates, please follow our Facebook page. 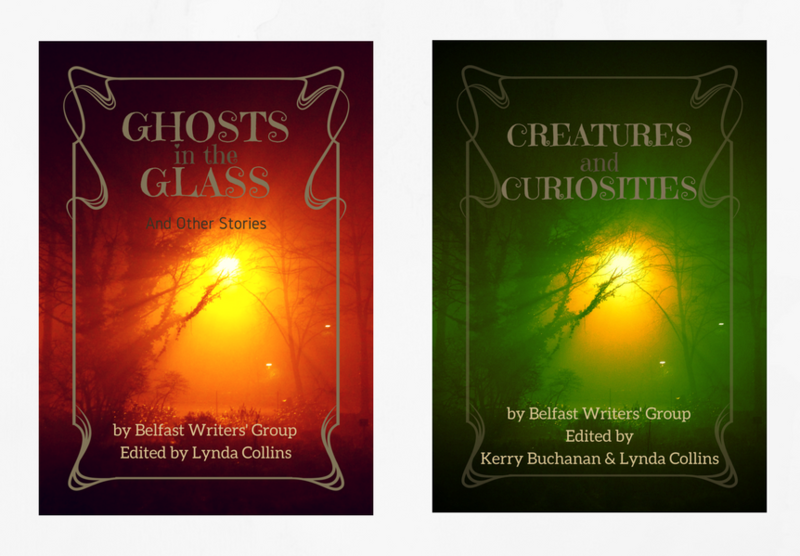 Belfast Writers’ Group was founded in 2011 and released an anthology in 2012. Since then, a lot has happened – both with the group itself and the individual members. After a long hiatus in which some of us married, had kids, and changed jobs, BWG came back with a bang earlier this month. We now have this new website, social media pages, a new logo, and have moved meetings to a new venue on a new day of the week. You can find details of our October meeting here. 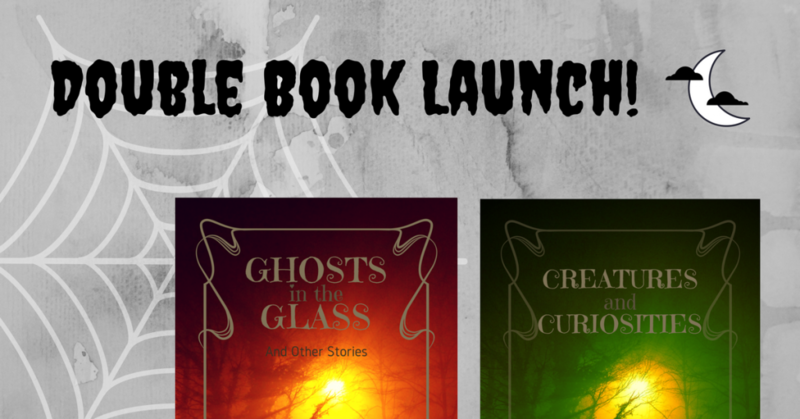 As well as it, we are planning to launch our short story anthologies at Halloween and run weekly ‘write ins’ during November for NaNoWriMo. If you want to keep up to date with all that’s going on, please like our Facebook Page here. Welcome to our new website, we’ve just launched it! What’s more, our meetings are coming back off hiatus too. Find details of our September meeting here.